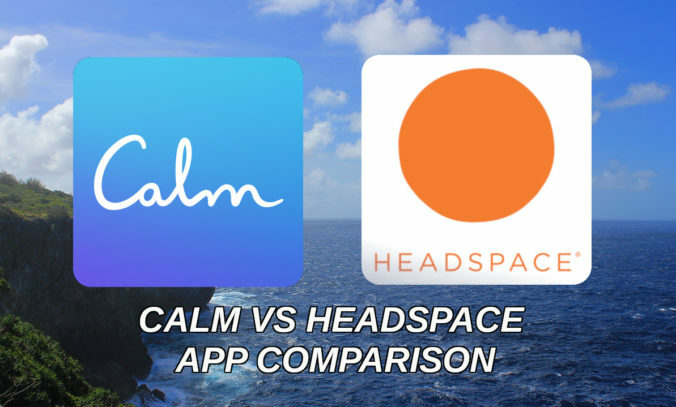 Calm vs Headspace – Which Mindfulness App Is Better? 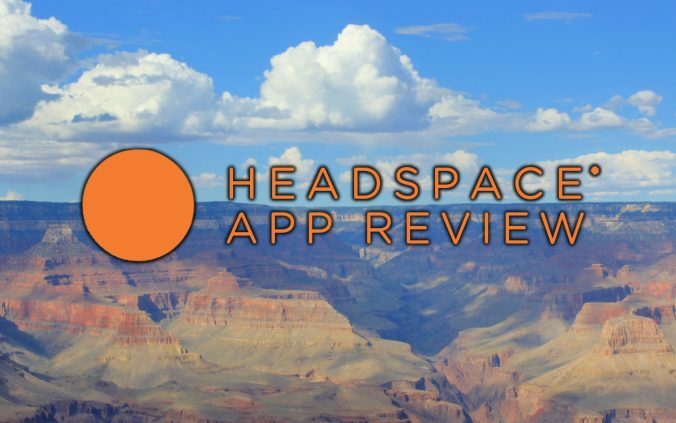 Calm vs Headspace, Headspace vs Calm… This article compares the pros and cons of two popular mindfulness apps. 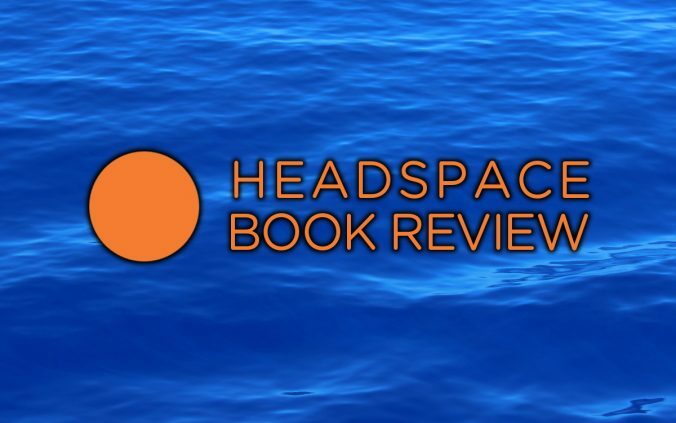 This is a review of “The Headspace Guide to Meditation and Mindfulness” (previously known as “Get Some Headspace”), a meditation guide book by Andy Puddicombe. 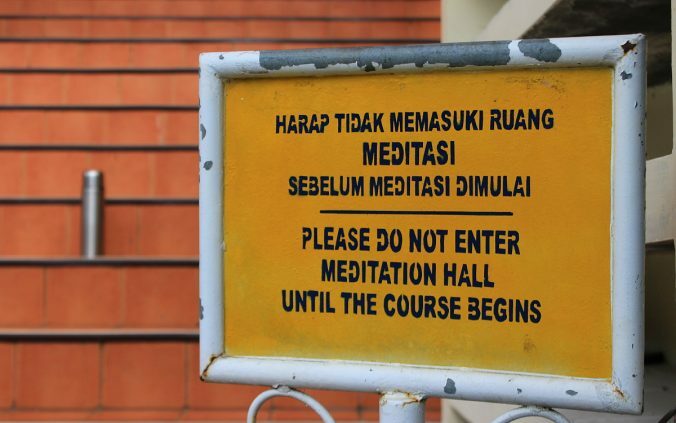 How to Prepare for a Vipassana Meditation Retreat? Are you planning your first silent meditation retreat? 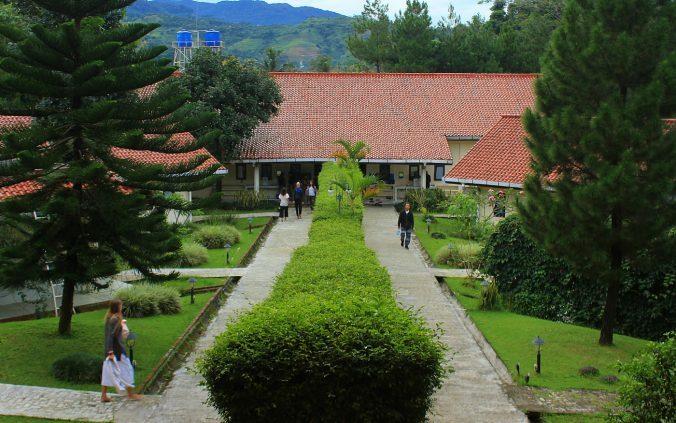 These Vipassana preparation tips will guide you through your Vipassana retreat preparations. Is Vipassana Dhamma meditation scientific? 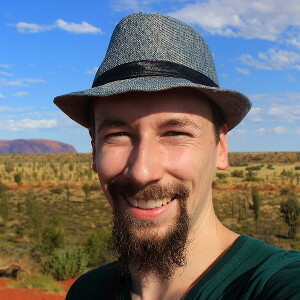 In this review, I analyze my 10-day Vipassana meditation retreat from an atheist’s point of view.